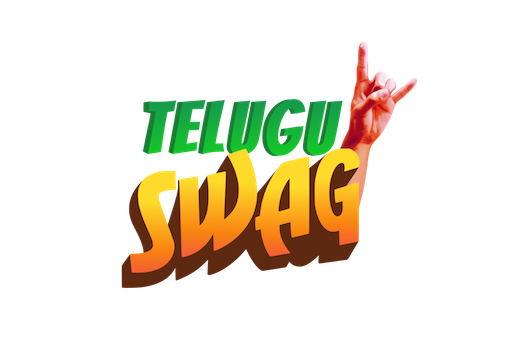 Telugu Swag is a media and entertainment website which brings Telugu Cinema content and its stories to a new generation content consumers with a multimedia effort. We are a small group of Telugu Movie lovers. Our love towards Telugu Movie made us create this website where we intend to bring a pop culture dimension to Telugu Movies and people associated with it. There are a lot of untold stories, forgotten legends and there are many iconic characters that the younger generation is not familiar with. Through Telugu Swag we wish to take our readers for a ride in time-machine by bringing forward the fond memories of 60’s &70’s along with nostalgic moments of 80’s&90’s and also exciting stories of 2000’s. Our vision is to engage movie lovers with Telugu movie content and its characters by extending the movie universe to different new possibilities. And our Motto is to present unique yet high-standard articles so that the Telugu people would fall in love with movies all over again. We have different sections on our website which deliver high-quality content to our audience and we promise the most enjoyable experience to our readers.